Something in the shadows has been re-born. 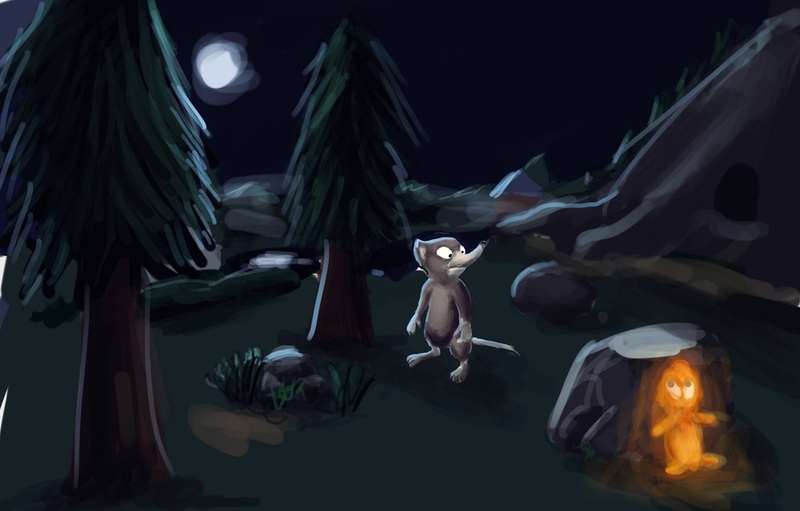 It's up to one shrew to find the light and bring it back to the world in this 3D adventure. Collaborative work with Bryan Tenorio. Play as the Courier, the digital entity in charge of delivering user content after traversing the grid, clearing virus', and unlocking firewalls. This game is best played with a Leap Motion and a VR Headset, but neither is required. Uses the Mesh Tracer Unity Asset by Dog Eat Dog Games. This game incorporates the Thinksy plugin, which provides math questions that adapt to the child's capabilities and provides parent's with an interface to check their child's status and give positive feedback. 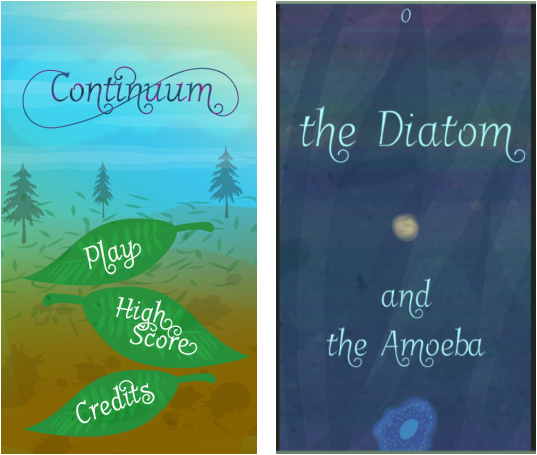 This game in particular is centered around the concept of space and the planets, dwarf planets, and star residing in our solar system.